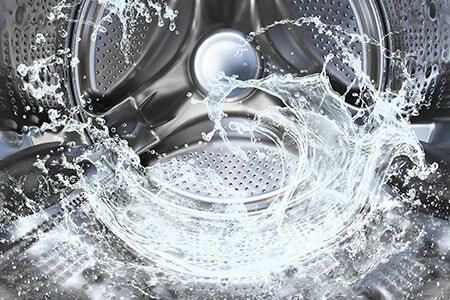 Eliminate all traces of limescale, deposits, and odours from your washing machine. The express cleaner gives you a deep clean at 40°C, saving you time, energy, and money. Express Washing Machine Hygiene Cleaner cleans, cares for, and protects your washing machine. 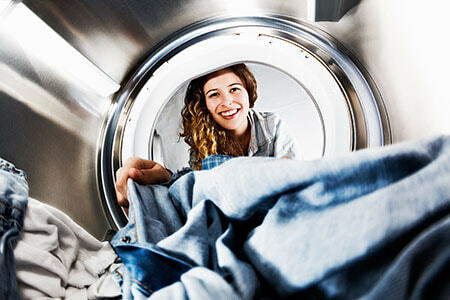 If you tend to use a gentle wash cycle, you’ll know that the machine can sometimes smell. This is generally caused by deposits and biofilm. Both of these build up if you frequently wash at low temperatures. Limescale makes the problem worse, causing germs and dirt accumulate. The end result is a rather unpleasant odour. 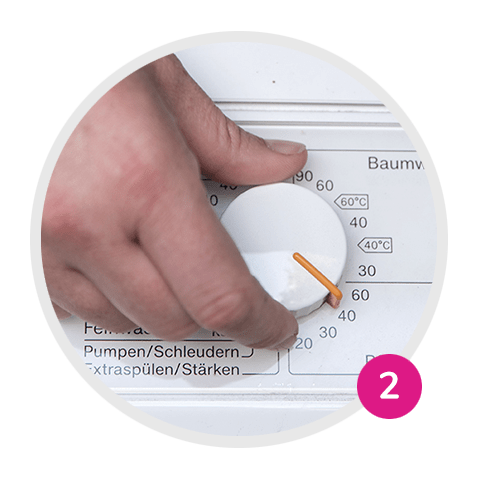 HEITMANN Express Washing Machine Hygiene Cleaner is here to help. 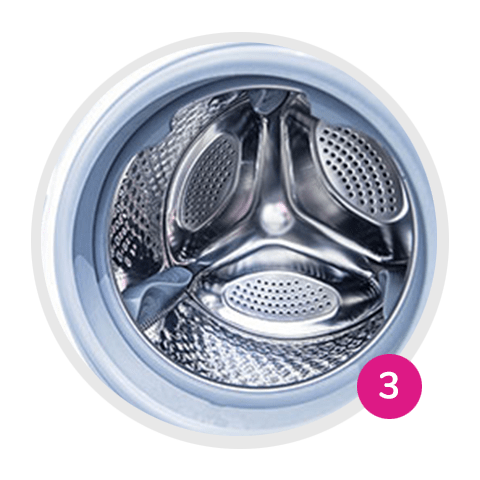 It eliminates limescale, deposits, and odours, even in hard-to-reach places, keeping your machine hygienically clean and your laundry fantastically fresh. 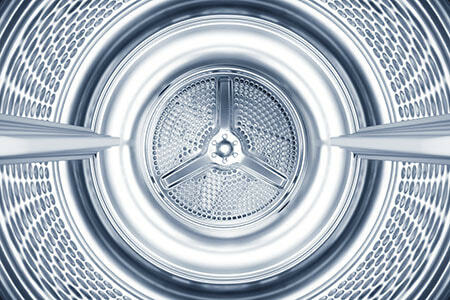 The Washing Machine Hygiene Cleaner is effective at 40°C and helps you save energy, time, and money. Regular use can help to prevent the formation of biofilm and maintains the performance of your machine. Fantastically fresh—the Express Washing Machine Hygiene Cleaner removes biofilm to eliminate the cause of unpleasant odours. Cleans every part of the machine, down to the smallest tube. Prevents the formation of limescale and combats biofilm. Maintains the performance of the machine. Sprinkle contents of sachet into empty washing machine. 40°C main wash cycle without pre-wash. 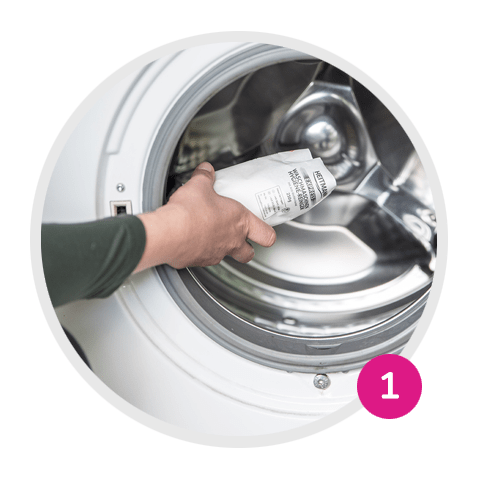 The express cleaner should only be used in an empty machine without any fabrics or detergent. Danger: Causes skin irritation. Causes serious eye irritation. If medical advice is needed, have product container or label at hand. Keep out of reach of children. Eye protection/face protection. IF IN EYES: Rinse cautiously with water for several minutes. Remove contact lenses, if present and easy to do. Continue rinsing. If eye irritation persists: Get medical advice/attention. IF ON SKIN: Wash with plenty of soap and water. If skin irritation occurs: Get medical advice/attention.